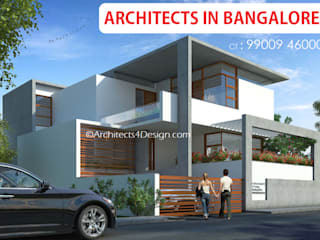 A4 Architects in Bangalore Ct : 99009 46000 Architect and Construction services. 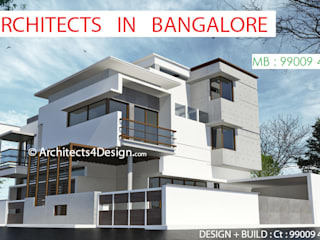 As Architects in Bangalore at A4 Architecture we offer entire spectrum of Design and Construction services at reasonable costs. 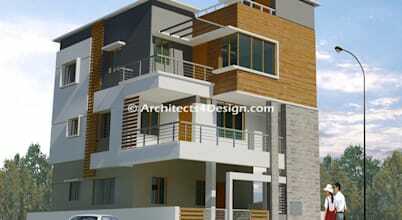 We do take up Turnkey projects which include Architect and building Construction services. We have a young team of Architects, Structural engineers, Building contractors and Site engineers to make sure the project is designed as per today’s trends and executed within the best quality of construction. 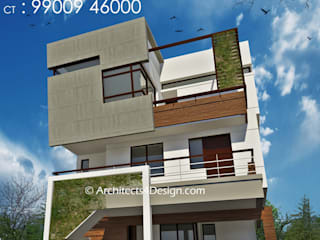 Architect services, Structural design, House plans, Elevation design, Building renovation, Architectural consultancy, Interior design, Interior Turnkey services, Preparing Architectural working drawings, Structural working drawings, MEP, PMC etc.